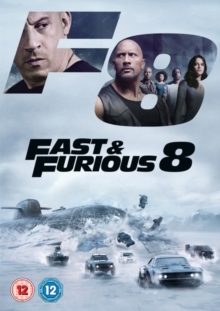 Vin Diesel and Dwayne Johnson reunite for this eighth instalment in the 'Fast and Furious' action thriller franchise, directed by F.
Gary Gray. 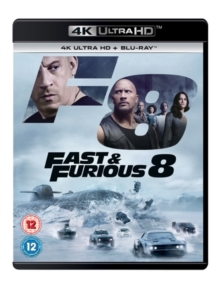 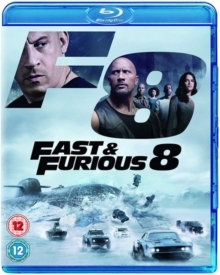 Having been exonerated after helping stop rogue special forces assassin Deckard Shaw (Jason Statham) in the last outing, the team are left shocked when their leader and friend Dominic Toretto (Diesel) betrays them after being seduced into a world of crime by international cyber-terrorist Cipher (Charlize Theron). 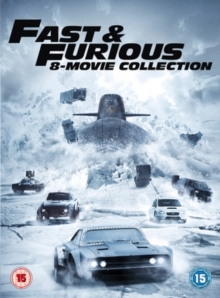 Teaming up with DSS agent Hobbs (Johnson) and former nemesis Shaw, Pearce (Tyrese Gibson), Tej (Ludacris) and the rest of the gang must set out on a dangerous mission to take down their new enemy and bring Toretto home. 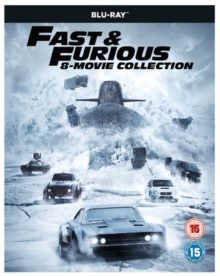 The cast also includes Michelle Rodriguez, Kurt Russell, Scott Eastwood and Nathalie Emmanuel.